Is Term Life Right for Your Family? 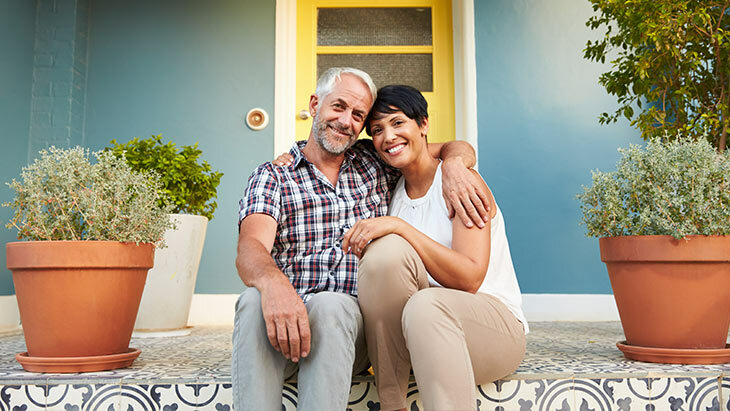 If you’re on a limited budget, the benefit of having term life insurance is simple: It typically costs less than whole life insurance, which offers insurance protection for an entire lifetime. 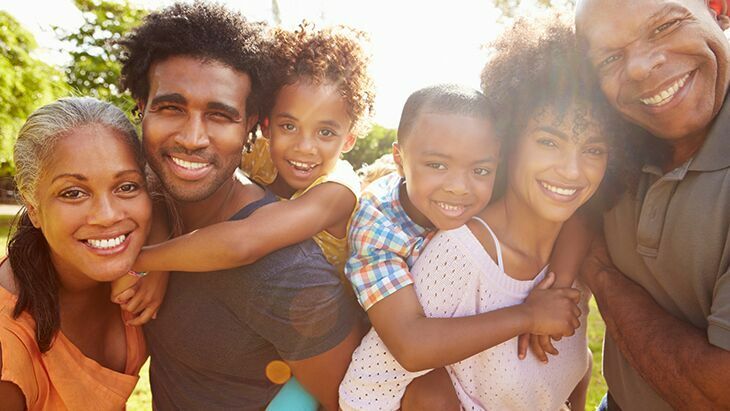 Term life insurance is designed to protect your family for a specific period of time, such as 10, 20 or 30 years. To give you an idea of cost, a $100,000, 20-year Gerber Life Term Life policy costs as little as $15.42 a month for a healthy 18-year-old female paying by automatic monthly deduction from a checking or savings account. When looking for life insurance coverage, there is no “one size fits all” approach. That’s why a term life insurance policy lets you choose your coverage duration. Have a young family? You may want coverage from now and until your children reach adulthood. Just bought a new house? You may want coverage for 30 years or until the mortgage is paid off. Or, maybe you just prefer having a lower premium rate until you feel financially confident to switch to a whole life insurance policy. The Gerber Life Term Life Policy allows you to choose the best policy duration for your needs, whether for 10, 20 or 30 years. Quick and simple application process. We promise. 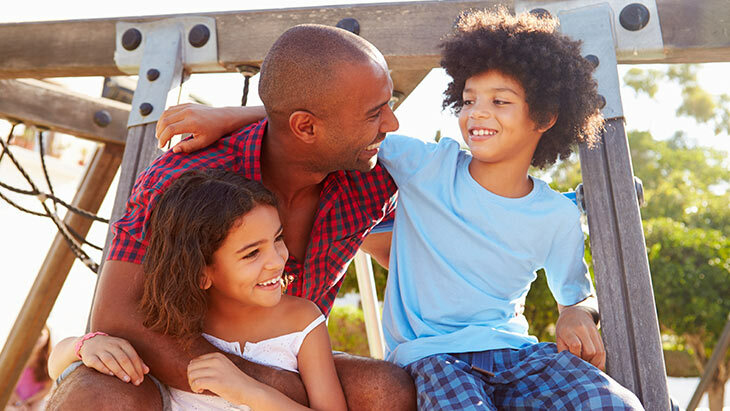 Securing a Term Life insurance policy for you and your family is easy. To get started, simply get an online quote. After that, you’ll need to complete an application, which takes just minutes. Coverage is based on answers to health questions, and no medical exam is necessary in most cases*. Apply online or by phone, by calling our helpful and friendly Gerber Life representatives at 1-866-503-4480. 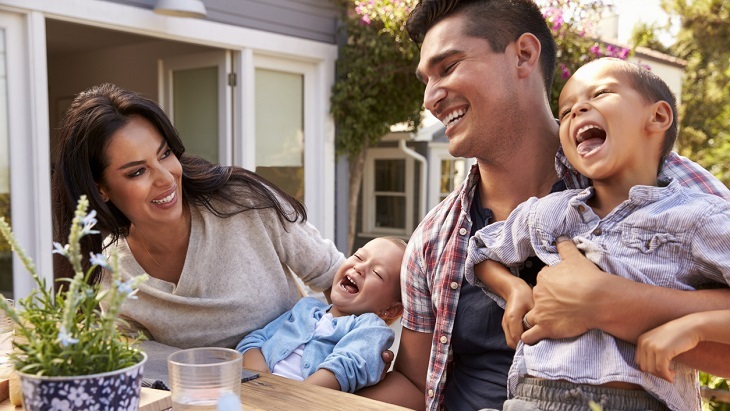 From the start, our Gerber Life team is here to answer any questions you may have and to match you with affordable, quality coverage – without hassle, so that you can get back to living your life. *A medical exam may be necessary for those age 51 and over and who apply for more than $100,000 in coverage.